Specialist First Aid courses for the Forestry sector, including the ‘+F’ content. 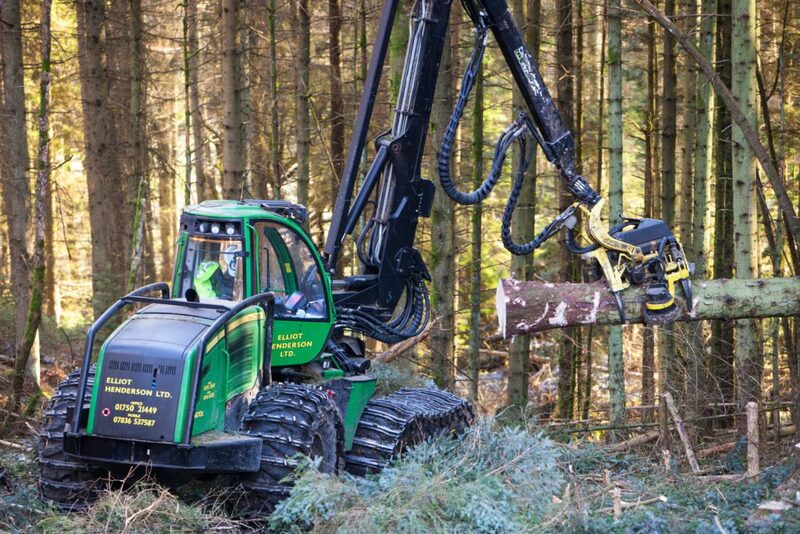 In order to work on Forestry Commission, Forest Enterprise Scotland, Scottish Forestry, or Forest Service Norther Ireland sites, you must have an approved ‘+F’ first aid qualification. The First Aid Training Co-operative are the sole provider of first aid training for Forest Enterprise Scotland. Our ISO9001 registration, robust quality assurance process, experience and expertise in the outdoor sector, and ability to deliver courses anywhere in the country makes us the first choice supplier. What is the required +F Content? Which +F Course Should I Do? Choose from our Emergency First Aid at Work +F course (EFAW+F), or our First Aid at Work +F course (FAW+F). The course you choose will depend on your responsibilities on site. You work in especially remote locations. This course is 2 days long if you are doing a refresher, or 3 days if you are starting afresh. We often include outdoor scenarios on these courses too. This course is 1 day long, (7 hours). We don't currently have any public courses of this type available. Please contact us to enquire about our group courses.